Pyromet constructs light weight yet durable silver wire for industrial needs. 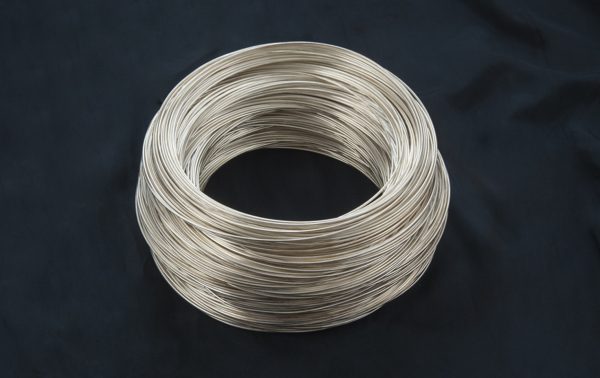 This silver wire is made from 99.9%+ pure silver for better strength and corrosion resistance attributes while minimizing oxidation and contamination. We currently produce several sizes of silver wire, but can modify sizes to accommodate industrial projects. Minimums apply.